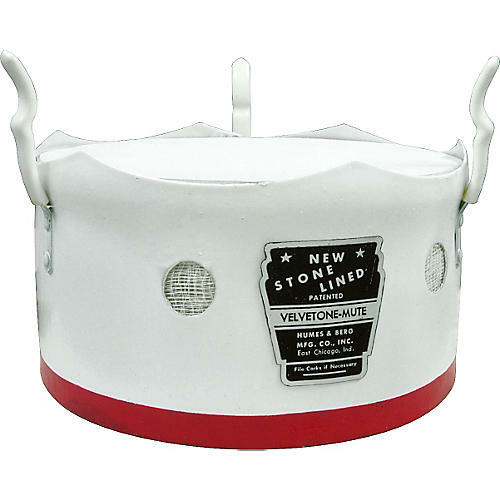 Willie Berg invented stonelined mutes in 1935. They are among the finest brass instrument mutes available in the world. Stonelined mutes, including this bucket mute for tenor trombone, play perfectly in tune and are easy blowing. For the perfect professional sound all the time, stonelined mutes offers many different models to produce outstanding various tonal colors for the brass player. Included in the many features that allow the outstanding colors of sound is the secret formula used to line each and every stonelined mute.